Figure 49. Distributor- Type Unit Injectors. 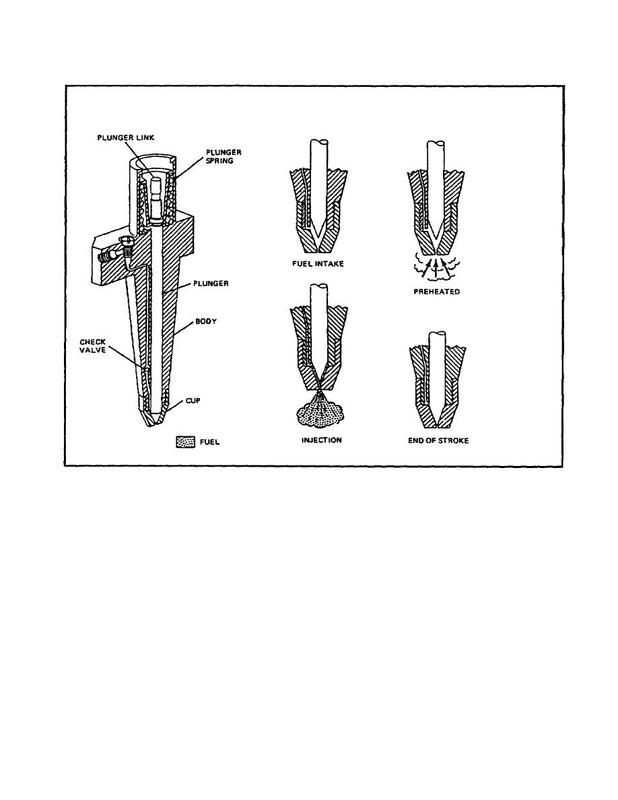 Home > Ordnance Documents and other related manuals > > Figure 49. Distributor- Type Unit Injectors. FIGURE 49. DISTRIBUTOR­TYPE UNIT INJECTORS. out through the entire power stroke. e. Unit Injection System (figure 50 on the following page).